Atlanta Mattress - Natural Latex Mattress Store Atlanta GA.
Atlanta Mattress is the premier luxury mattress and bedding retailer based in Georgia. Sleep is very important to them, which is why they are dedicated to bringing the most blissful bedding products for their customers. They specialize in sustainable, handmade, and renewable bedding which is not only good for your health and sleep, but also for the environment. 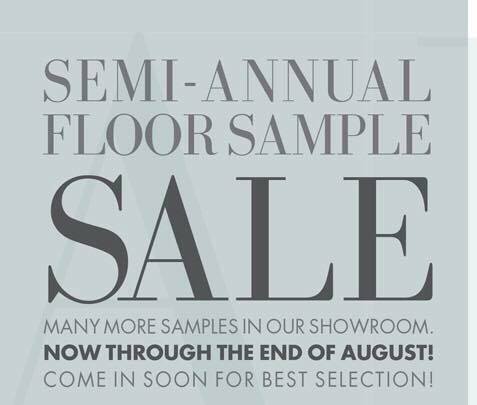 Their collection features only the finest luxury brands which are recognized within the bedding and mattress industry. Many of these brands are also exclusively sold at their showroom, meaning that you cannot find their products anywhere else. 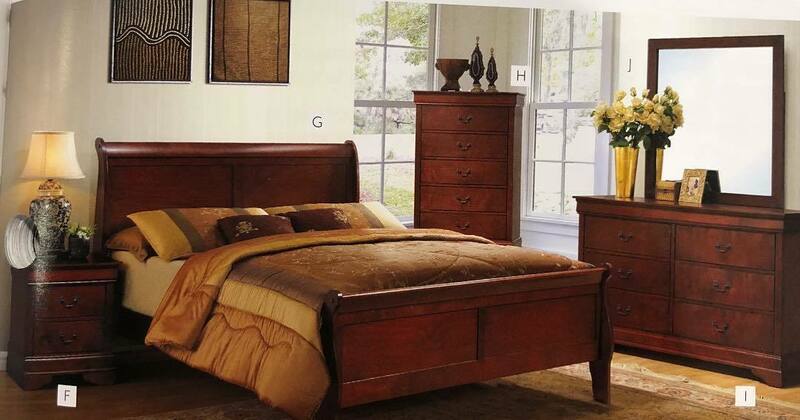 Atlanta Mattress also likes to emphasize the craftsmanship of their bedding products. Their customers can rest assured that when making a purchase at Atlanta Mattress, they will be investing in comfort as well as durability. Their collection features latex mattresses with Vita Talalay inside, which delivers luxurious comfort and the ideal sleeping experience for all individuals. In addition to latex mattresses, Atlanta Mattress offers a set of adjustable bed bases and bed frames. They also offer other bedding accessories such as latex pillows with Vita Talalay inside. Their latex pillows are available in various sizes and shapes. 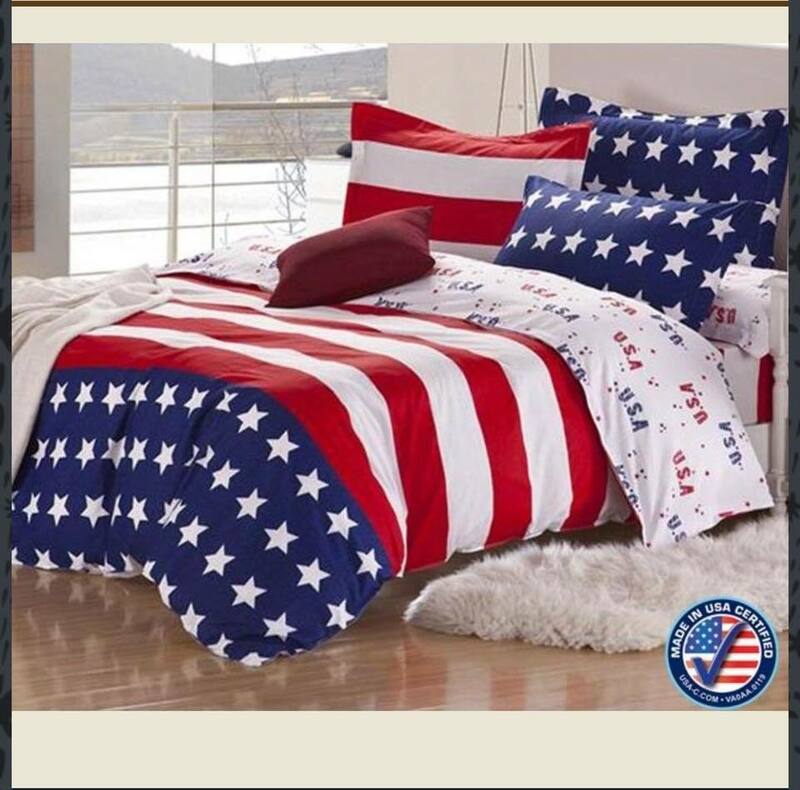 In addition, Atlanta Mattress provides other bedding accessories such as mattress protectors, bed sheets, duvets, and more. 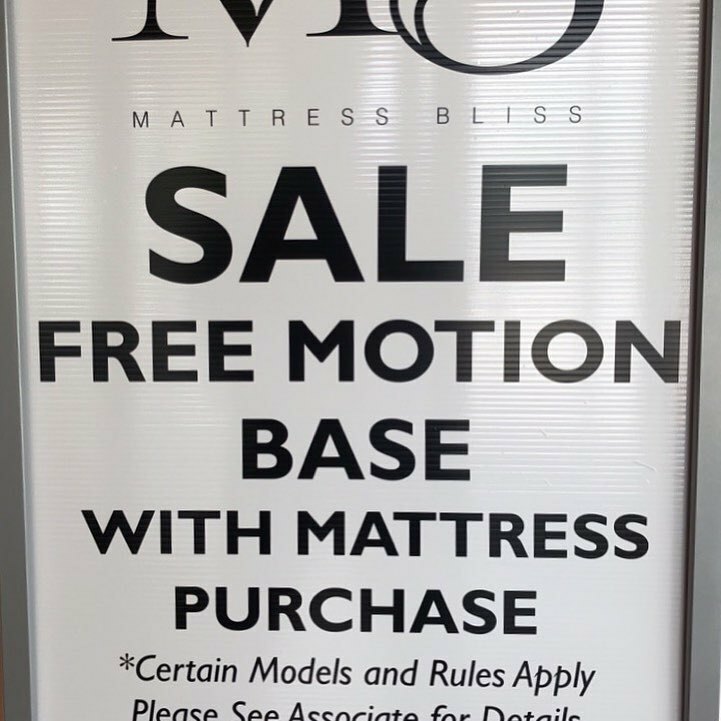 Customers can visit the Atlanta Mattress showroom which is located in Atlanta, Georgia. Their showroom is conveniently open 7 days throughout the week, from Monday to Sunday. Customers will be approached by a knowledgeable and professional sales staff, who are committed to offering a high level of service. Their staff will do everything they can to make their customers a mattress and bedding shopping experience enjoyable and also successful. Free delivery is available for all customers who make a purchase over $599. Atlanta Mattress also offers various payment options for their customers, to help finance their next mattress purchase.